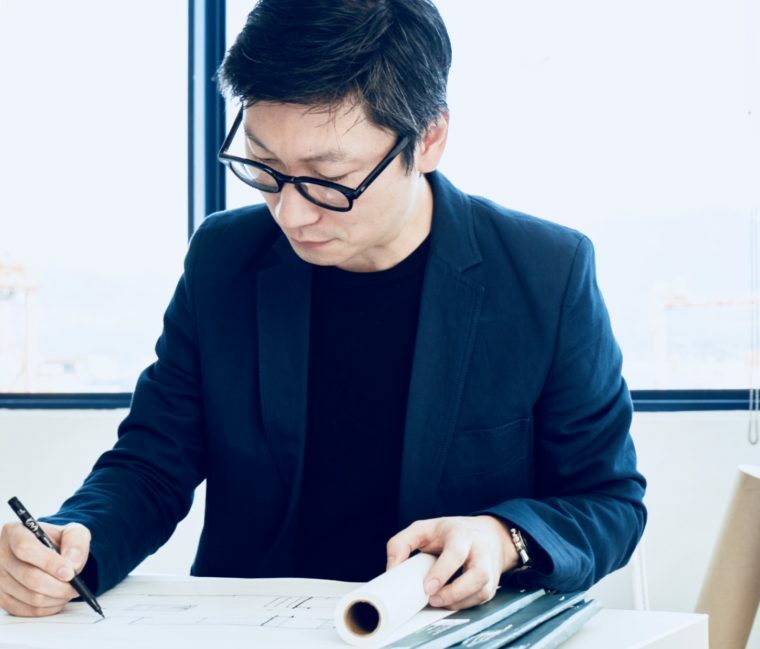 Linus Lam Architect AIBC MRAIC is an interdisciplinary design practitioner based in Vancouver BC. He is experienced in architecture, environmental design, and community advocacy. He served as the Executive Officer of Architecture For Humanity Vancouver from 2008 to 2014 and led initiatives including re-imagining Chinatown’s laneway, re-purposing of Canada Place’s sail fabric, and Prefab 20×20, an International Open Ideas Competition addressing “living density” in global centers. QuickHomes Forum & Charrette in 2010 facilitated discourse on modular housing in the city. Linus was the design principal of Wonderland, an architectural practice focused on hospitality and retail projects. He currently serves as Director of Store Design at Aritzia, a Vancouver-based innovative design house and fashion boutique, ideating and developing retail environments in Canada and in the United States.